We accept return of items up to 30 days from the item arrival to the customer. Shipping costs of the item back to our warehouses are on the customer. We will refund fully, undamaged products on their original packaging. 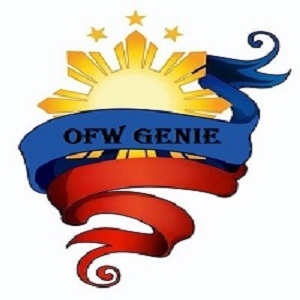 Please contact us at support@ofwgenie.info. Our warehouse’s address for returns is 6723B Taylo Street, Pio del Pilar, Makati City, Philippines.